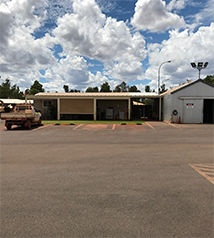 Pilbara Aboriginal Investments (PAI) is an Aboriginal owned and operated business based in the Pilbara region of Western Australia, that delivers a range of facilities management services to a diverse array of clients. Pilbara Aboriginal Investments (PAI) have undertaken a contract with Rio Tinto to operate the cleaning services and grounds maintenance of four mine sites including Tom Price, Marandoo, Western Turner and Paraburdoo. 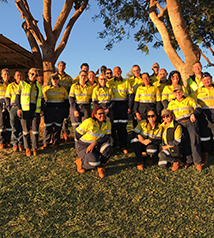 The success of this contract and the work it generates encourages our focus on increasing Aboriginal employment and professional development, as well as leading to further opportunities for local work through the Paraburdoo store.